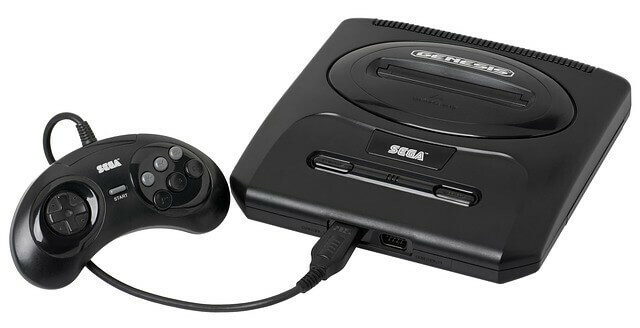 Sega is one of the best known video game consoles. It was one of the first and arguably one of the most revolutionary, so it’s no wonder that the brand and its products have entertainment value as well as potential investment value as a collectible. If you’re looking to cash out on a Sega collectible or are simply looking to sell an old Sega console and some video games to clear space and make some extra cash, you should be careful where you sell them. If your local video game store buys used video game consoles and games, they may be a nice and quick way to unload your Sega stuff. Video game stores are some of the best places to sell used video games and equipment because they are able to offer higher prices than pawn shops or unspecialized retailers. They can also help advise you on how much your video games are even worth. With that ease of transaction, you do trade off the selling price quite a bit, but if you’re ok with that then this is a great option for you. Hosting your own garage sale is more of a fun event than anything. There’s no guarantee that you’ll sell your items, but it’s a great way to get outside, meet some neighbors, off-load things you don’t want anymore and make some cash in the process. Don’t expect top-dollar on your items though, people usually browse garage sales for the deals! If selling price is your top priority, then selling your items directly online is usually your best bet. However, the trade-off here is time. It takes a lot of time, effort and patience to sell anything online, especially video games. And even after all of that time invested, there’s no guarantee your items will sell. Plus there are listing fees and commissions to be paid as well. Sell Your Sega Consoles And Video Games To Neatstuff Collectibles! For the best of both worlds, consider selling your Sega consoles and video games to Neatstuff Collectibles! We specialize in fast, easy and all-cash top-dollar offers for your collectibles in all conditions. Even if you’re not local to us, we make the process seamless and effortless! Want to sell your Sega equipment and games to us? Give us a call at 800-326-7064 or fill out our seller form and someone will get the process started with you!